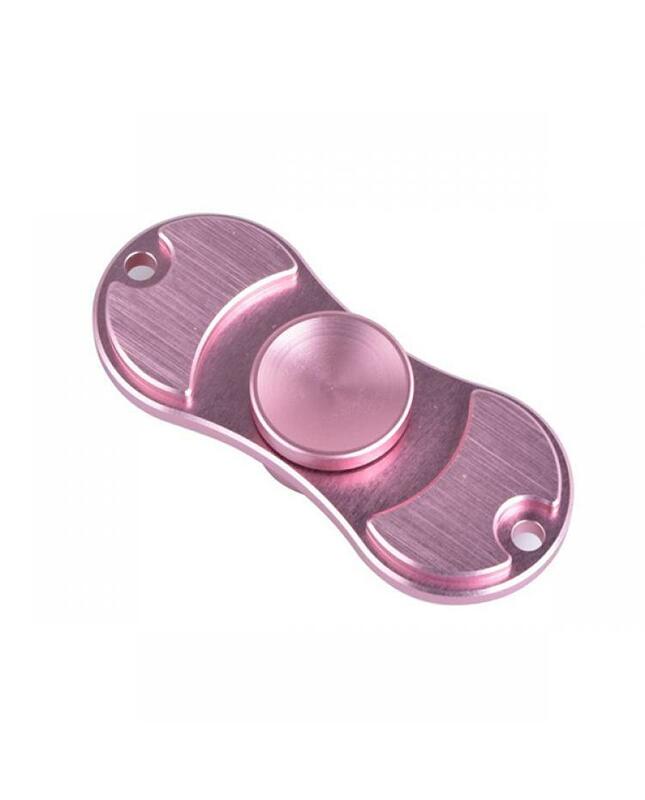 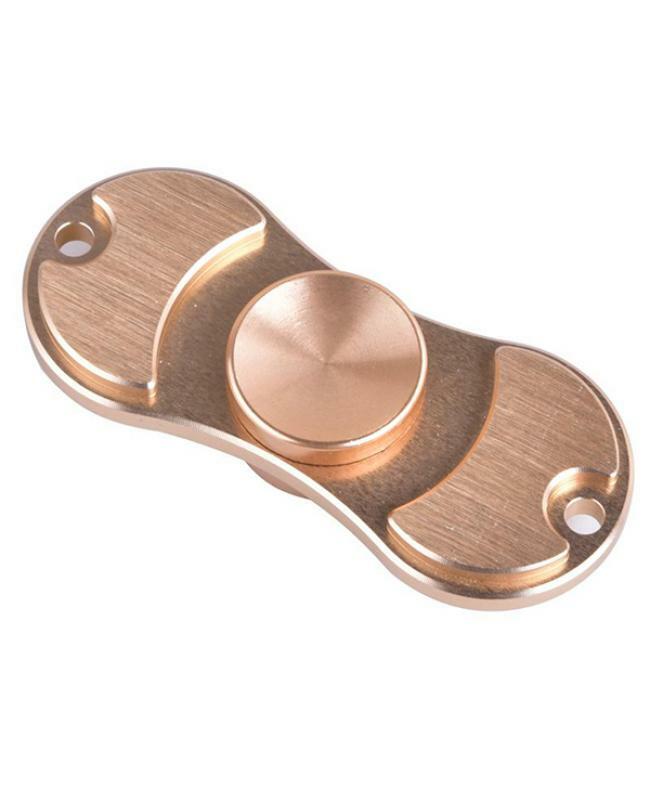 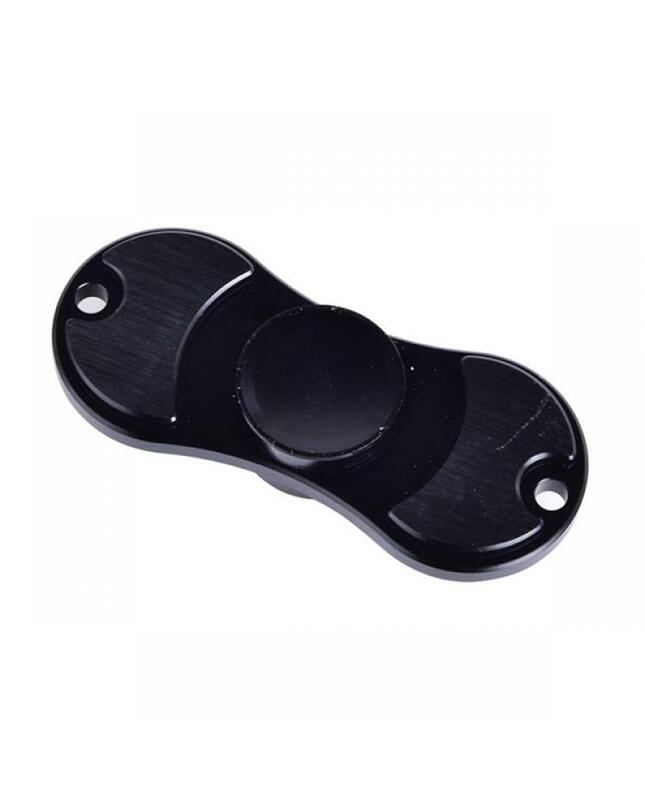 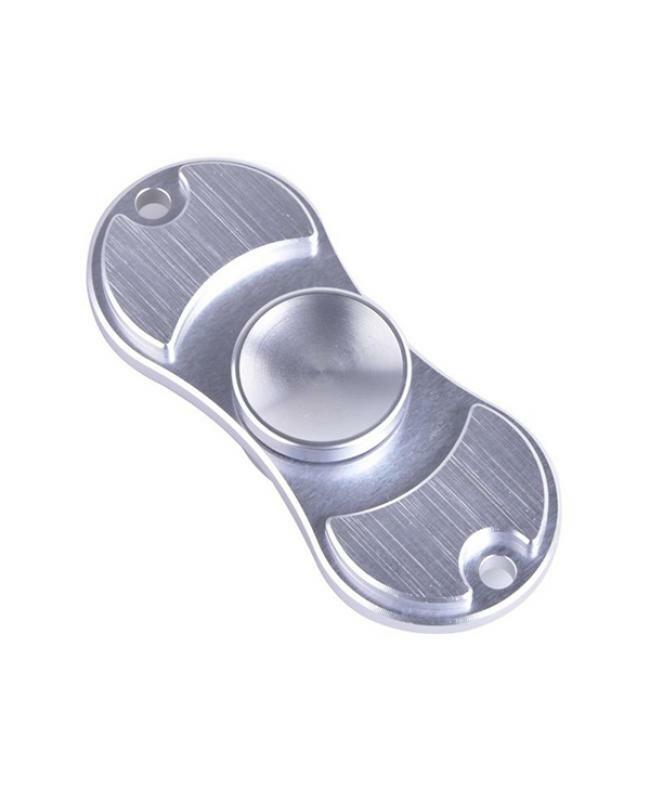 Aluminum alloy hand spinner fidget toy, made of high-end quality aluminum alloy material, more balance, could rotate a long time. 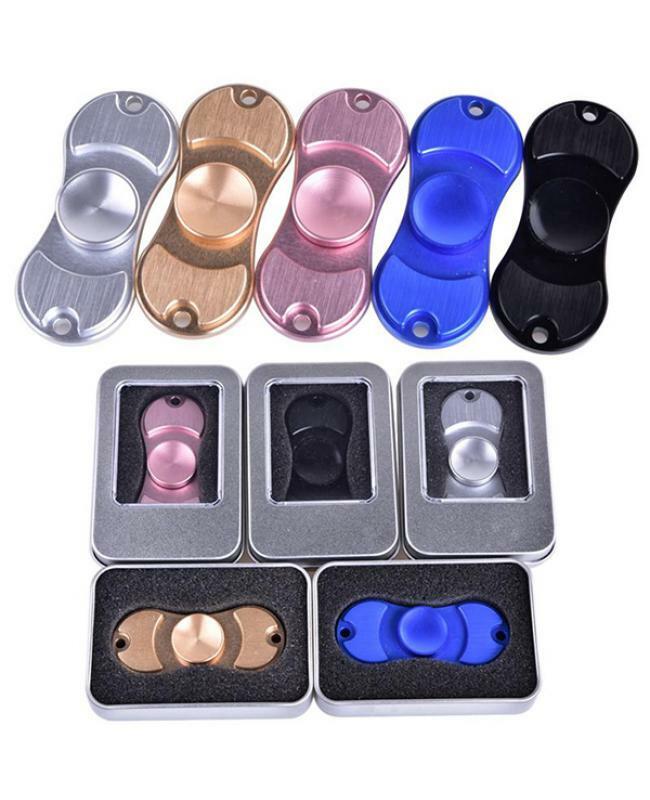 stainless steel, gold, rose red, blue and black colors available. this style hand spinner toy can help with concentration, relaxation and other benefits.soft odorless burr-free edges, develop the kids' creativity and imagination. 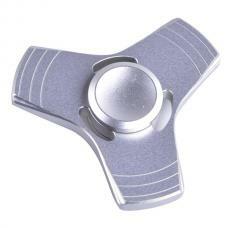 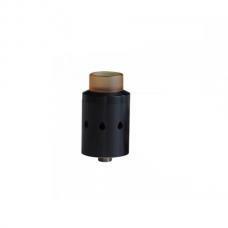 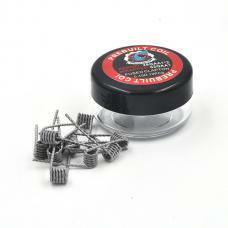 use the professional ceramic zirconia bearing, can rotate longer time. can wash it by water directly.